8th Grade Family Trip for current Science Magnet Students and their families. 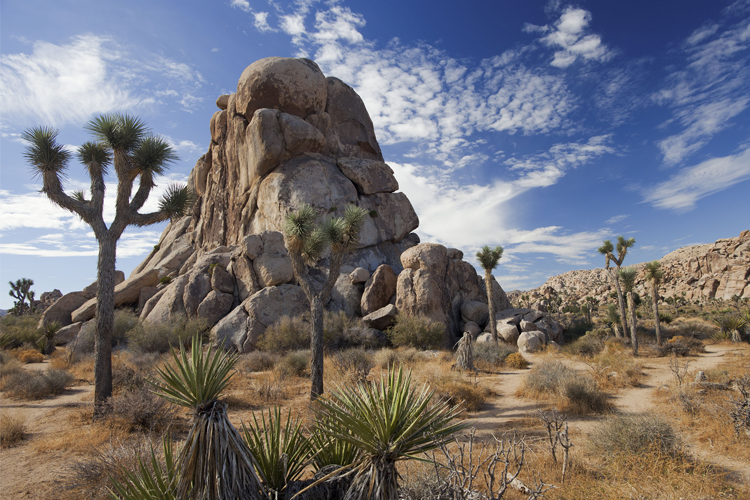 Kids will learn that the Joshua Tree (Yucca brevifolia) is not a tree! The students also learn about other desert flora, including the Cholla Cactus (Cylindropuntia), the Creosote Bush (Larrea tridentata) and the only native palm tree native: the California Fan Palm (Washingtonia filifera). Ms. Levin will contact families that owe fees. $20 per site per night. We are camping at the Cottonwood Campground on the east end of JT National Park. 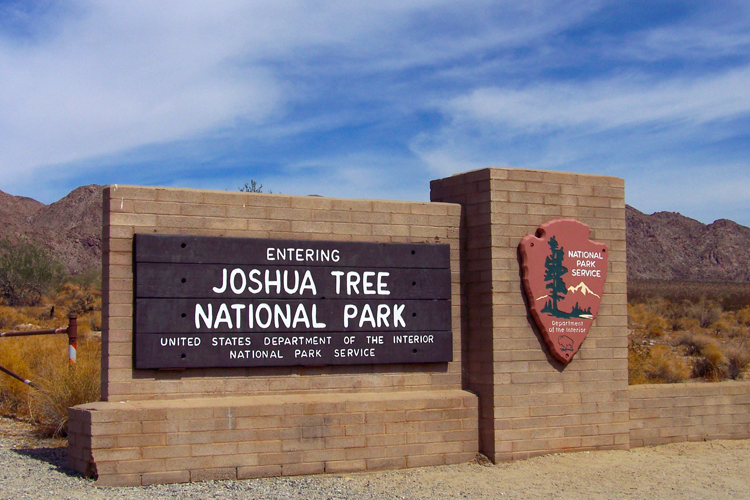 There are PLENTY of tent and RV sites for families to set up camp, but the main campground is first come first served. We have reserved three group sites, which are a short walk away from the individual-site campground. NOTE: This is a family camping trip- parents are responsible for their children at all times. This weekend is for students that want to participate in teacher led events. If your family does not want to join in on the magnet activities, please make camping arrangements for another weekend!! We will most likely begin this year with a hike from the campground to the Oasis then on to Mastodon Peak (depending on trail closures). Plan on meeting at 8:30 am Saturday. There are ranger programs Friday night at 7pm for families that arrive early. We will have scheduled night astronomy activities! Schedule will come out with the itinerary which will be sent to all on the email used on the sign up genius. PLEASE SIGN UP ON THE Google doc link above with your contact email, the ID Numbers of ALL of the 7th and 8th grade science magnet student's attending, and the number of family members attending. Only current 7th and 8th grade Science Magnet Students can earn seminar credits. When signing up, indicate the number of "slots" as the total number of persons attending.